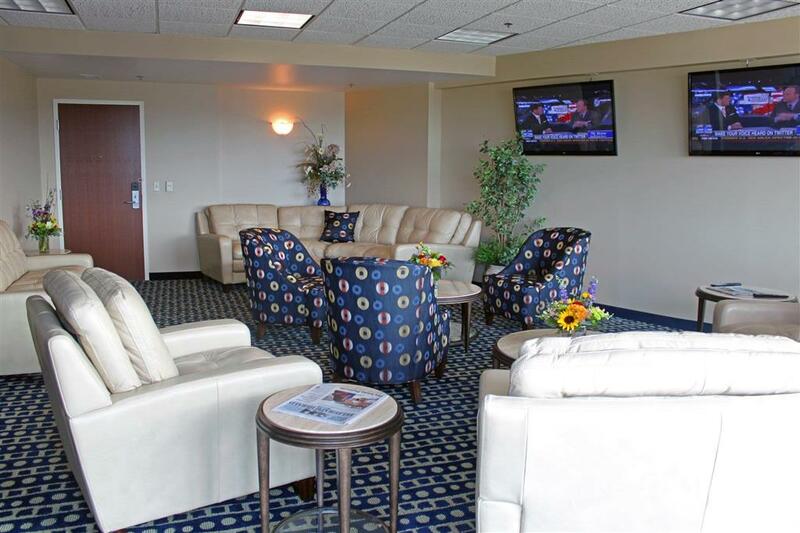 play some golf, and stay in shape here by taking advantage of the magnificent exercise facility here. 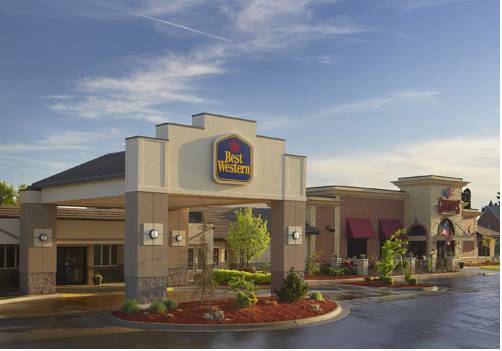 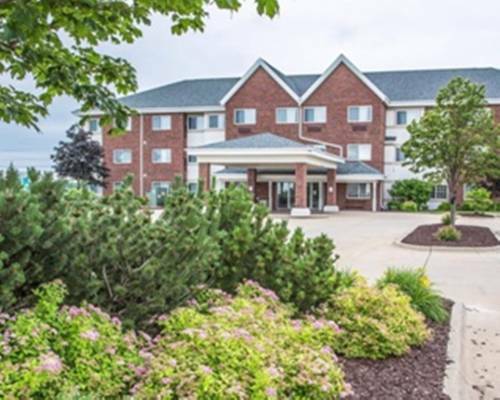 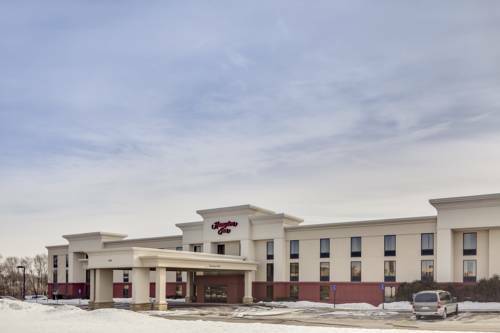 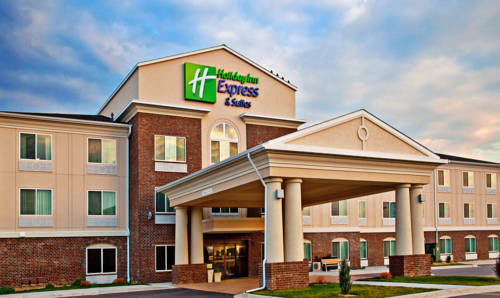 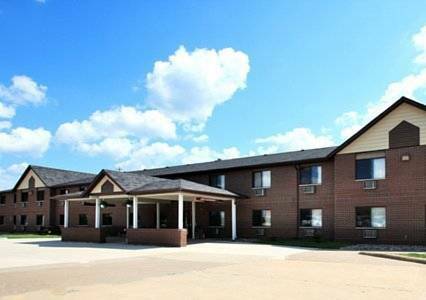 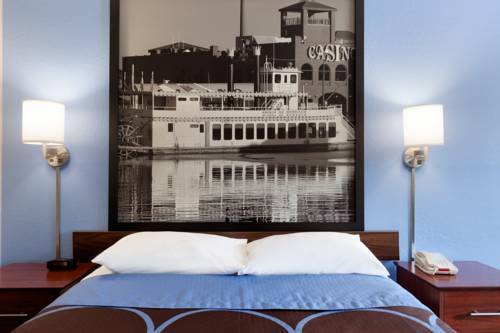 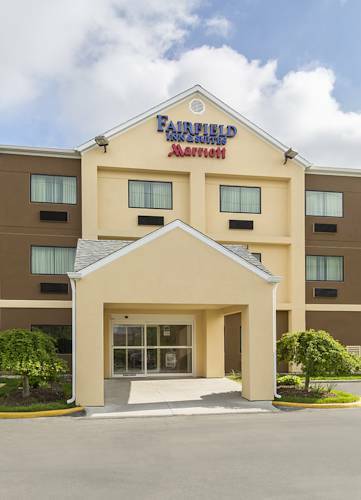 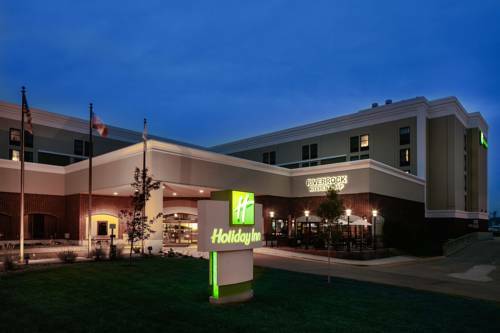 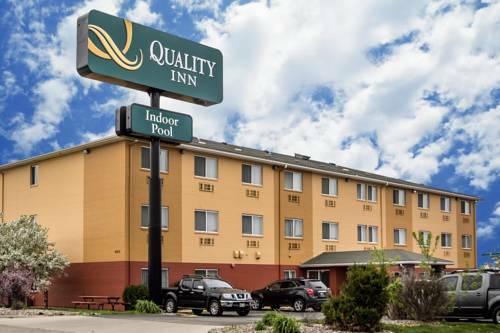 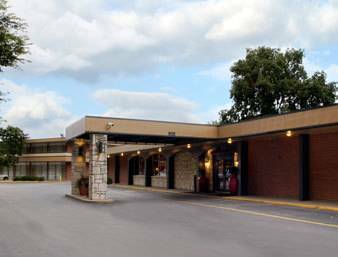 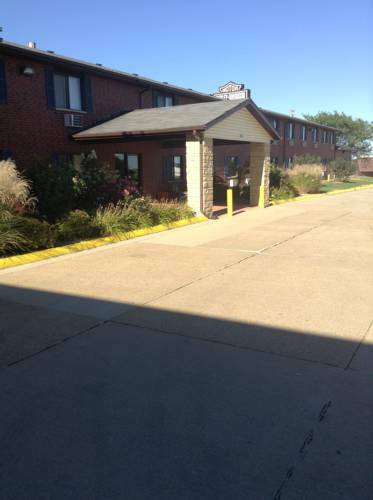 These are some other hotels near Fairfield Inn Dubuque, Dubuque. 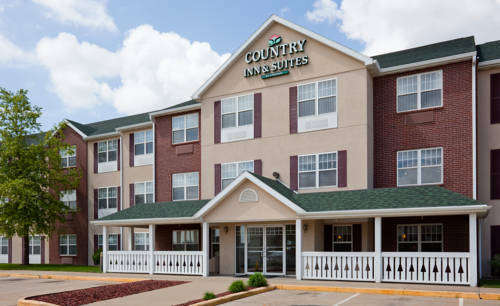 These outdoors activities are available near Fairfield Inn By Marriott Dubuque.